A provision of Rs 450 crore has been approved for meeting the first phase expenditure towards the establishment of the university. The Cabinet today approved the setting up of a central university in Janthaluru district of Andhra Pradesh. "The Union Cabinet gives in principle nod for setting up of 'Central University in the State of Andhra Pradesh' in village Janthaluru of Anantapur district. The Cabinet also approved the provision of Rs 450 crore for meeting the first phase of expenditure towards the establishment of the university," Union HRD Minister Prakash Javadekar said in a series of tweets. The Cabinet also approved the operationalisation of the central university in the transit campus, initially by forming a society under the Societies Registration Act, 1860 in order to give a legal status to it till the amendment to the Central Universities Act, 2009 is enacted and to enable commencement of academic activities from 2018-19. "The central university would be mentored by an existing varsity till its governing structure is in place. 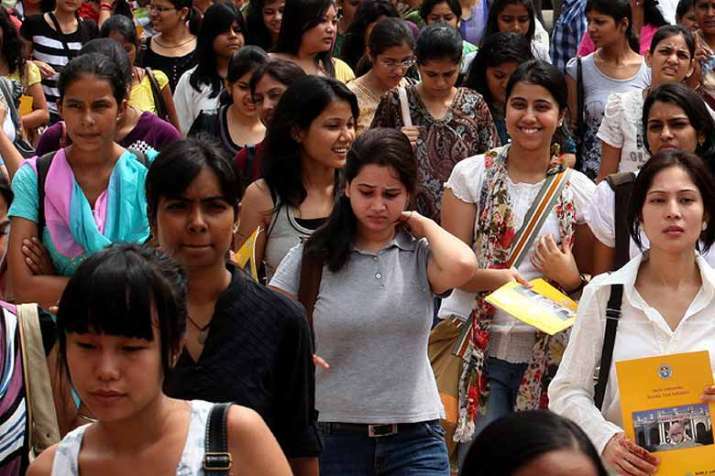 The approval would increase access and quality of higher education and help in minimalising the regional imbalances in educational facilities and give effect to Andhra Pradesh Reorganisation Act, 2014," a senior HRD Ministry official said.